Come see THE GREATEST SHOWMAN……amazing for all the family. 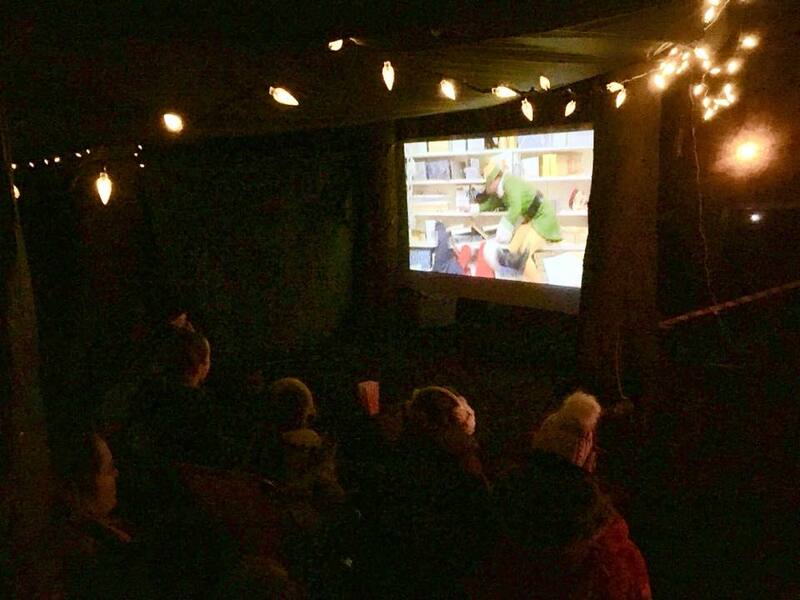 We will have real popcorn made on our campfire, toasted marshmallows and some hot chocolate to enjoy an outdoor movie………………….feel free to bring a camp chair and blanket, comfy clothes or even your pyjamas….this is a relaxed, cosy night for everyone. Please book the FREE tickets for all attendees.